Description: One digital video file, mp4 format, colour video with audio. 28 minutes and 4 seconds of footage, 1.96 GB in size. 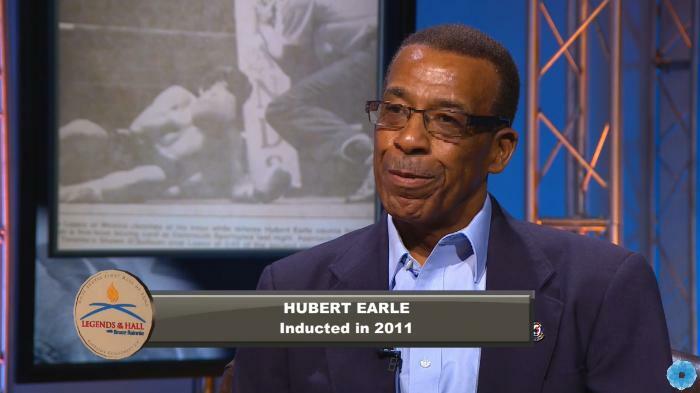 Host Bruce Rainnie interviews Hubert Earle for the Legends of the Hall television program on Eastlink TV.